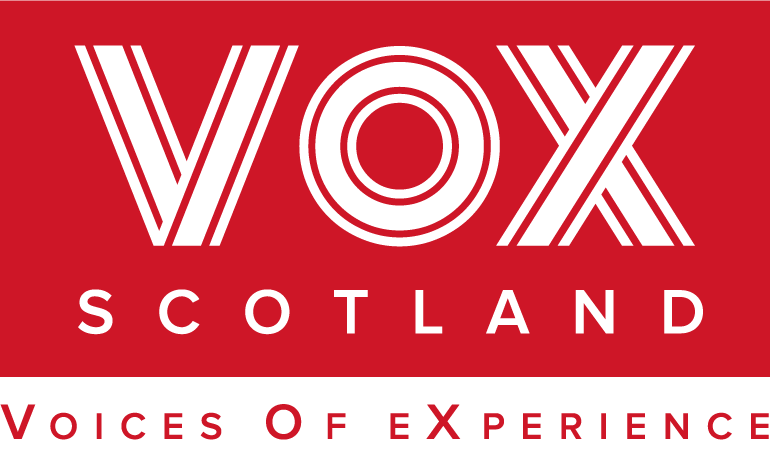 VOX’s AGM and “Connection” Conference has been rescheduled for Monday 3rd December 2018 in the Golden Lion Hotel 8-10 King Street, Stirling, FK8 1DQ. From 10.00am to 3.00pm. 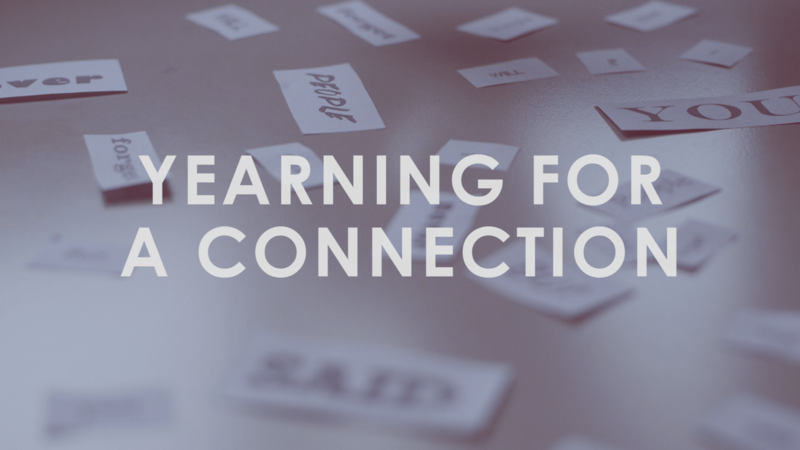 Come along and watch our “Yearning for a Connection” film , chat about Social Media and Connection, and help us to consider how you can connect with someone when they are feeling unwell.